Science, like every subject, has its own vocabulary. Sometimes it can feel like we are learning a different language, before we can even begin to understand Science. This vocabulary gap can lead students to be disengaged and disruptive in the classroom as well as underachieving in their exams and it is not just EAL students who feel the gap. As a science teacher, I see an exothermic chemical reaction which has been heated to increase the rate or reaction. 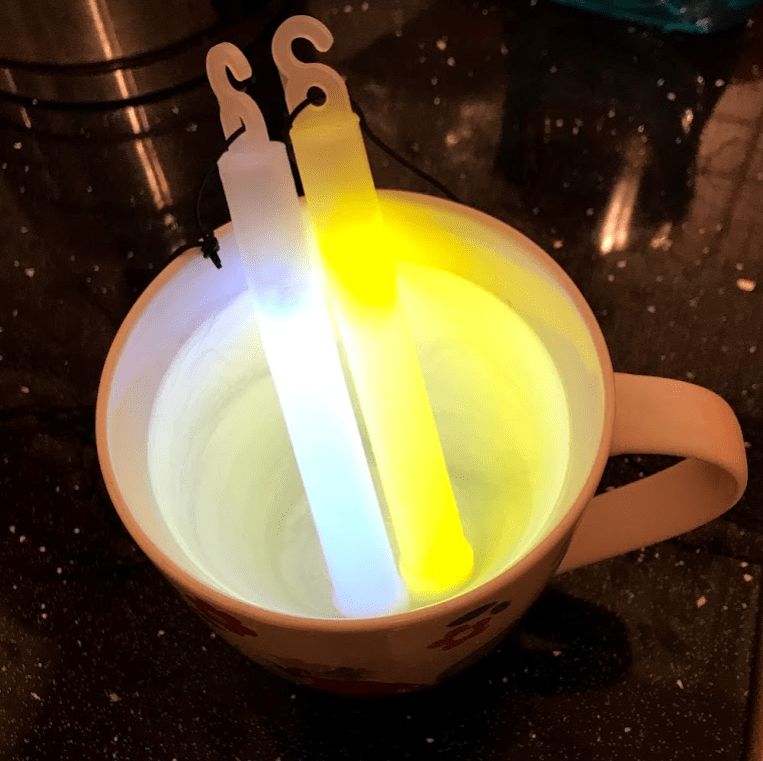 Many of my students just see glow sticks that are brighter once I put them in hot water! Teachers have an average vocabulary of 50,000 to 60,000 words and it has been shown that to understand a text, we need to decode 95% of the words. Research suggests that there is a growing vocabulary gap between what we as teachers feel our students should know and understand and the experience of language that our youngsters actually have. Hart and Risley found that professional families spoke 32 million more words to their children in their first three years of life than more disadvantaged children experienced. The recently published Improving Secondary Science Guidance Report by the Education Empowerment Foundation, meanwhile, said that the biggest predictors of pupils’ attainment in science are their levels of literacy and their scientific reasoning ability. So, how can we close this gap? Research from Beck and McKeown in the 1980s led to the categorisation of language into three tiers: basic vocabulary, high frequency/multiple meanings, and subject-related vocabulary. Here are some suggestions for thinking about these tiers in terms of students’ scientific language and ways to support its development. These are the actual names of the equipment and fixtures in the lab. To support students with this, we can put the names and diagrams of equipment on cupboards to help make the association. Or why not try using old tissue boxes to make ‘feely boxes’. Fill them with equipment and get students to play a game of putting their hand in the box and trying to describe or guess the equipment. 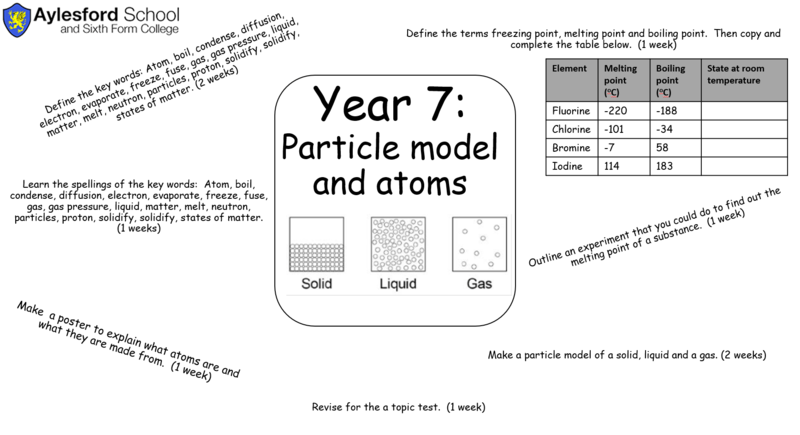 These are vital so that students understand what the task is and, in later years, the purpose of an exam question. OCR recommend using the BUG technique where students box the command word, underline information in the rubric and then glance back through a task or question as you write your answer. Command words can have different meanings depending on the specification, even for the same exam board. So, it is vital that students get to grips with the language of their exams. One such way is to give the exam board definitions of the exam command words and ask students to put them into ‘pupil speak’. The Education Empowerment Foundation advocate carefully selecting the vocabulary to teach and focusing on the most tricky words. So, in my school we are broadly following the Entry Level Certificate specification and then in Year 9 moving students to their GCSE pathway. This spiral approach means that students are effectively having five years to get to grips with the language of science. Homework is topic based and has a literacy as well as a mathematical focus. We start each topic in KS3 with a list of key words, which students define as part of their homework before learning the spellings. This is made easier by the key words being given in purple in the text of the Entry Level Certificate book and linked to the glossary in the back. Students build resilience as they find out the definitions and use the Vocabulary Builder feature to gain confidence with using the technical words. Then, when students start their GCSE course, they are familiar with the technical language both in terms of decoding the exam questions and also using them in their answers. Another recommendation from research is to show the links between words and their composite parts such as linking ‘exo’ in ‘exothermic’ to ‘exit’ and therefore ‘out’. Looking at the etymology of words can also help students to link new vocabulary together and decode unfamiliar words in an exam rubric with a degree of confidence which affords them the nerve to attempt an answer when otherwise they might leave a blank line. To make the biggest difference, though, a whole-school focus on literacy is key. This can be achieved through sharing good practice as well as raising the profile of literacy in the school via social media, assemblies, displays around the school, and a focus on language in teaching and learning. Once strategies like BUG are encouraged in different subjects, students will develop their own toolkit of transferable literacy skills that will benefit them during their studies and in later life. Sam Holyman is Second in Science at Aylesford School in Warwick, and formerly West Midlands ASE President. She is also author of a number of best-selling science textbooks for KS3 and GCSE, including our new AQA Foundation: Combined Science and Entry Level Certificate Student Book, and a keen advocate of innovative teaching and learning. She was nominated in the Teacher Scientist category for the Science Council’s 100 leading practising scientists, a Charted Science Teacher and has recently been awarded a CPD Quality mark. BECK, I. L., McCASLIN, E. S., & McKEOWN, M. G. The rationale and design of a program to teach vocabulary to fourth-grade students (LRDC Publication 1980/25). Pittsburgh: University of Pittsburgh, Learning Research and Development Center, 1980. BECK, I. L., OMANSON, R. C., & McKEOWN, M. G. An instructional redesign of reading lessons: Effects on comprehension. Reading Research Quarterly, 1982, 17, 462- 481. BECK, I. L., PERFETTI, C. A., & McKEOWN, M. G. The effects of long-term vocabulary instruction on lexical access and reading comprehension. Journal of Educational Psychology, 1982, 74, 506-521.